At Performance Elite we like to meet each of our clients for a 30-minute free consulation before they sign-up. This gives us the opportunity to learn about you, your fitness and your wellbeing goals. You can also meet us and learn about our approach and ensure we match you with the right personal trainer, program and membership package. Membership limited to 100 places. 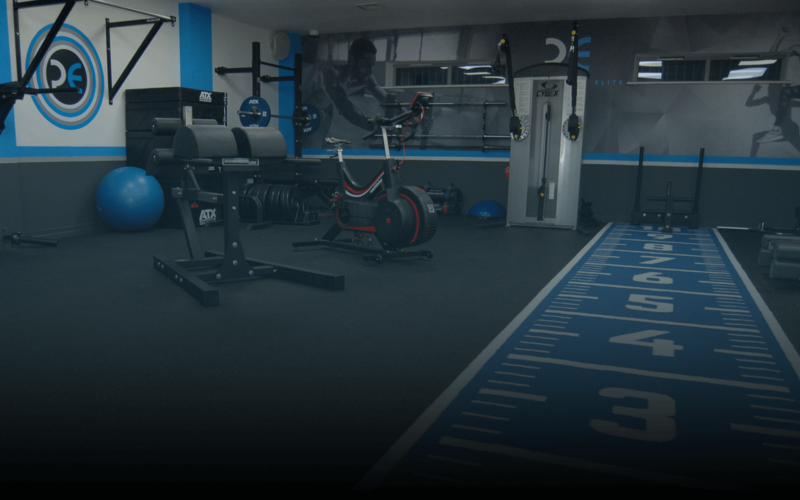 If you would like to come and visit us at Performance Elite we are available via appointment only. Get in touch to book your 30-minute free consultation.